Envelope 6.75 x 3.75 plain white is your first step towards recognition and acceptance. It is the first thing that most of your customers are going to take note, whenever you mail them a promotional magnet. We offer attractive price savings on bulk orders of this envelope and you can grab it in increments of hundreds at cost effective prices. 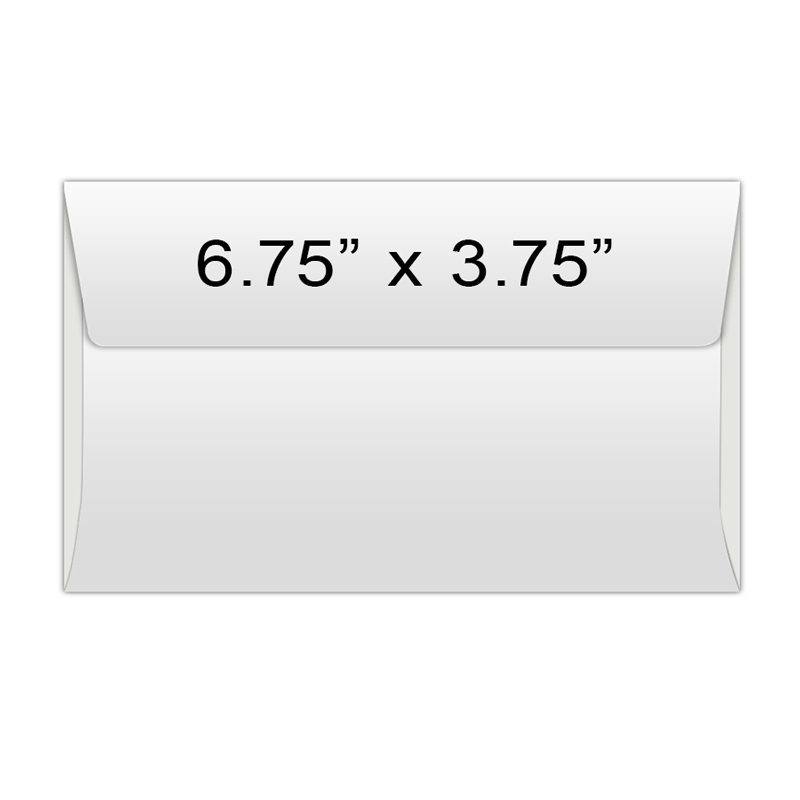 Request a quote to know price savings that you can avail on bulk orders of envelope 6.75 x 3.75 plain white.